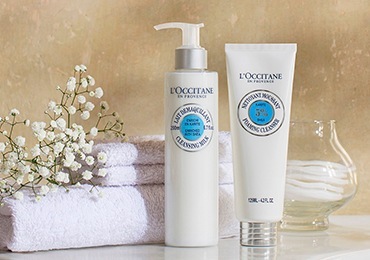 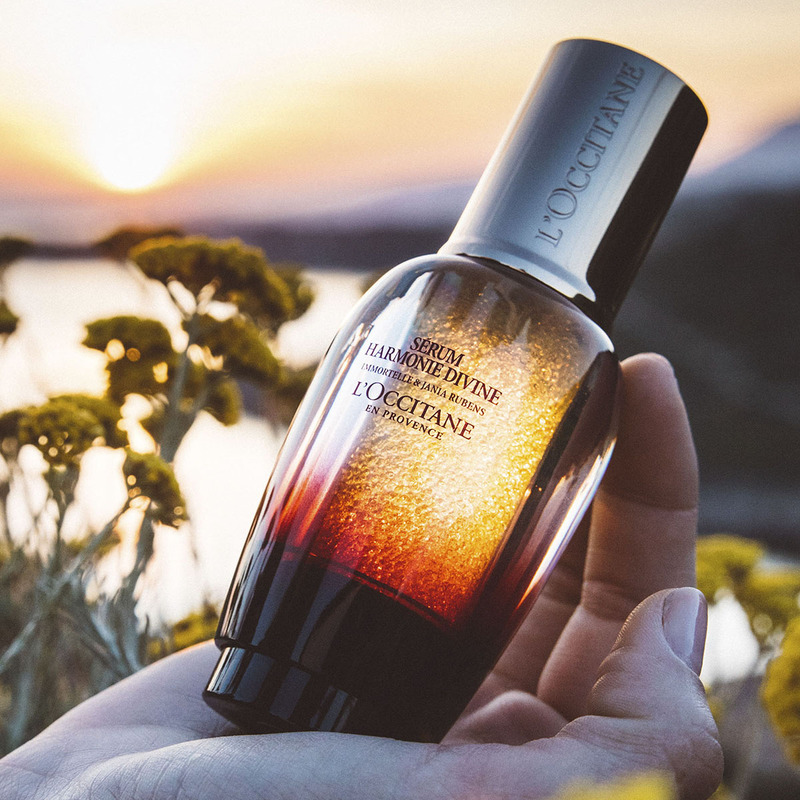 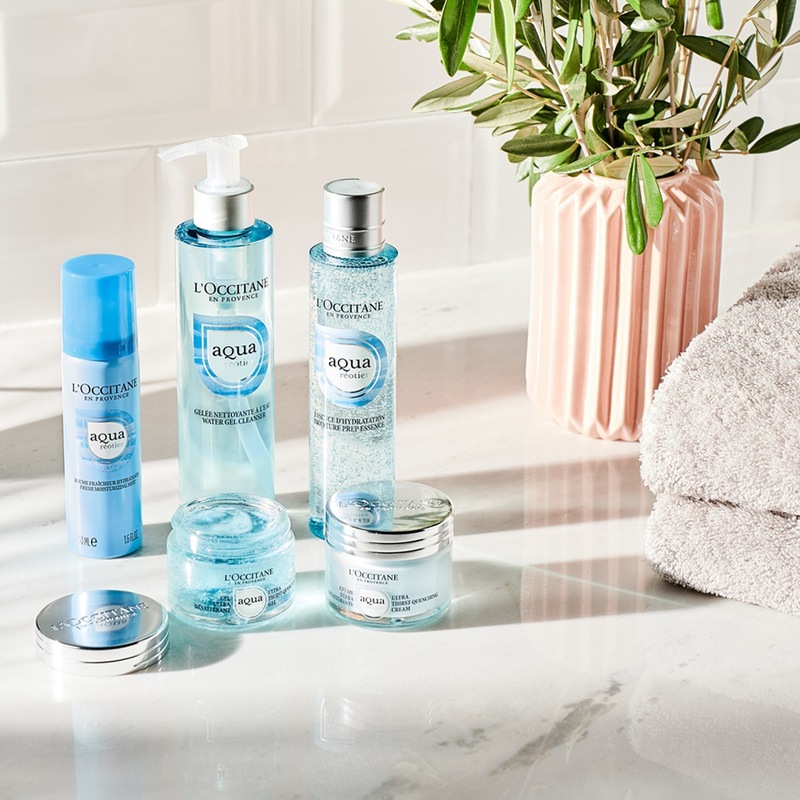 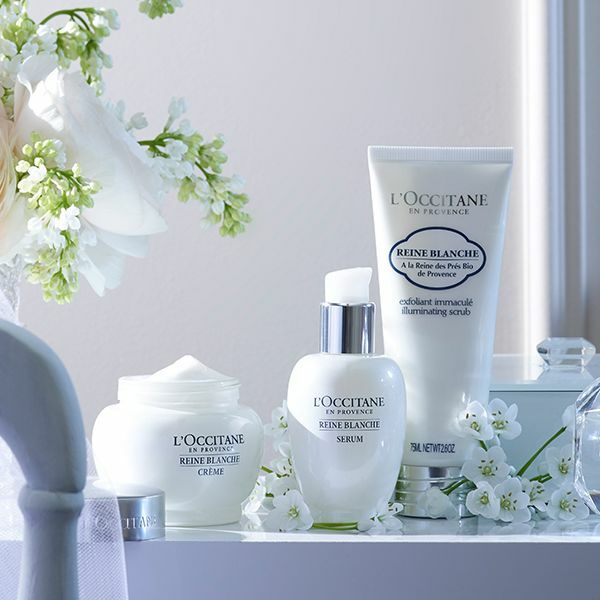 Get back to the source by harnessing the power of water to keep your skin fresh and hydrated with L’OCCITANE’s brand-new Aqua Reotier collection. 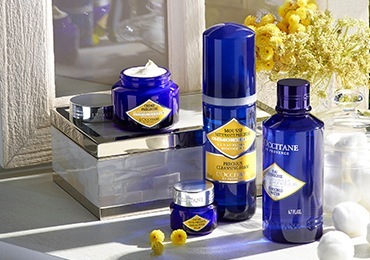 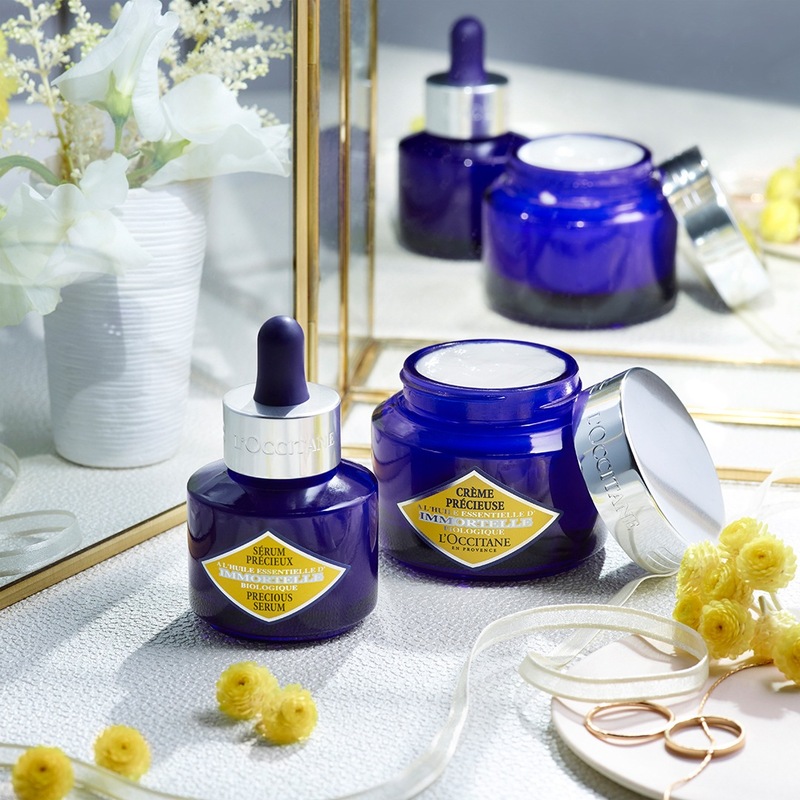 L’OCCITANE’s most advanced anti-ageing serum targeting all visible signs of ageing. 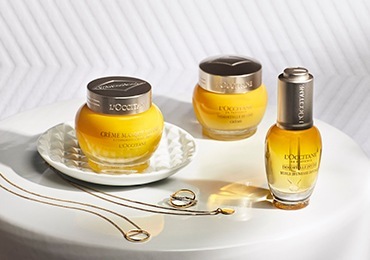 Proven to help firm and smooth the skin, brighten the complexion, lift and redefine facial contours.Divine Harmony Serum initiates the ritual and helps to target skin texture, wrinkles, and facial contours and volumes. 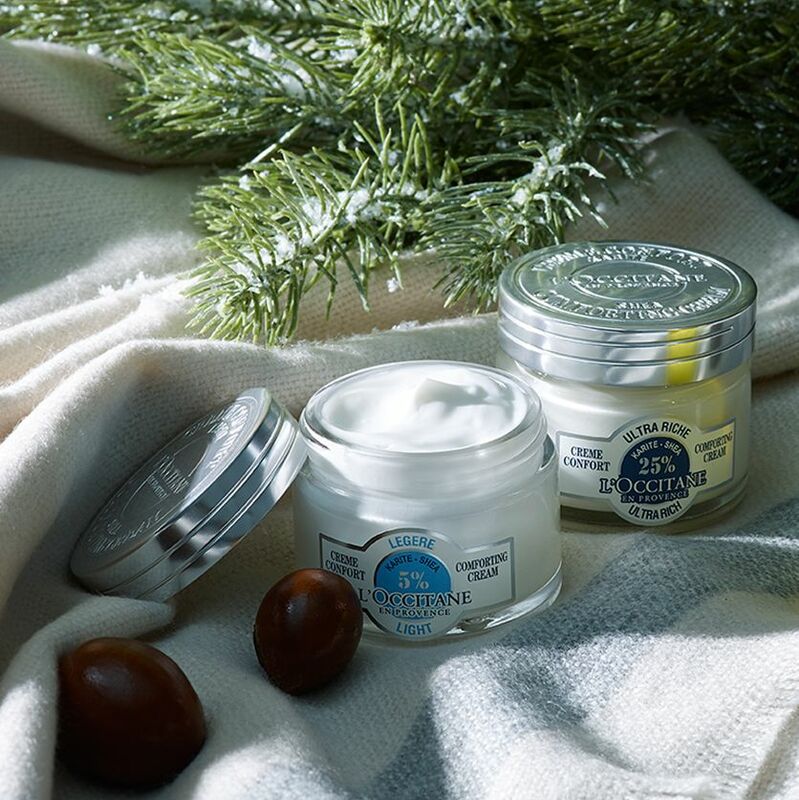 The Light Comforting Cream, with its fine and non-greasy texture, is formulated with 5% shea butter to answer the essential needs of normal to combination skin, including sensitive skin types. 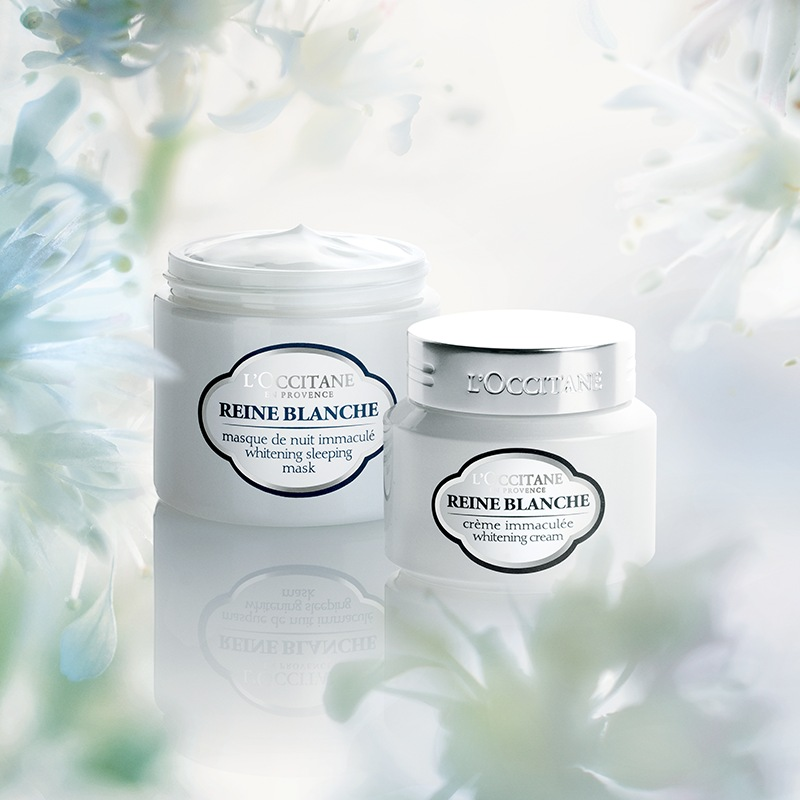 Lastingly moisturized (48h) answer to the essential needs of normal to combination skin, including sensitive skin types.